Jalandhar: Initiating women empowerment campaign, LPU stepped ahead for women entrepreneurship at its campus to empower university girl-students. To promote this initiative a day long activity was done to call budding female student entrepreneurs to enroll with their business plans at the Student Entrepreneurship Cell of the university. 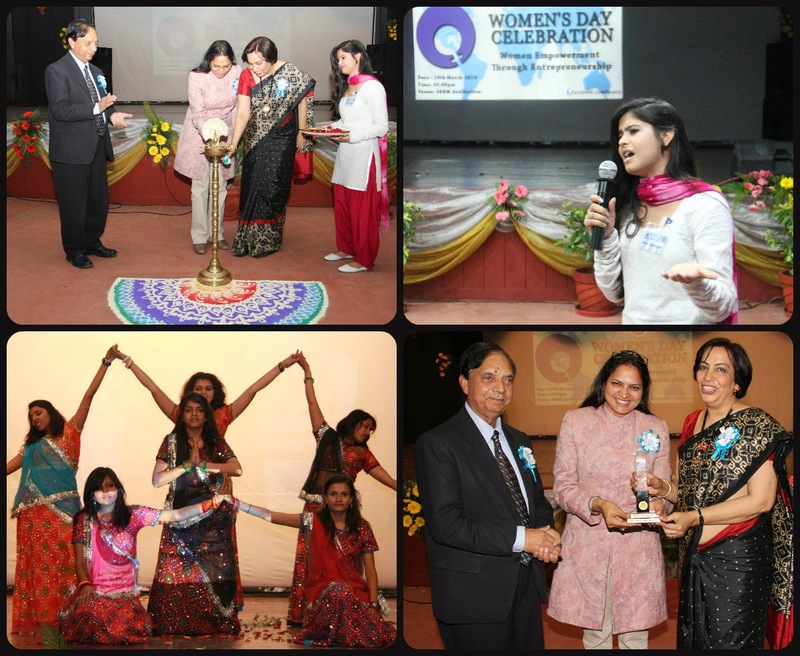 LPU Pro Chancellor Mrs Rashmi Mittal said: “We have launched special entrepreneurship scheme for girl students. In this context workshops and guidance for the students of selected entrepreneurship proposals will be organized through professional external experts. The Entrepreneurship Cell will provide suitable percentage of the total initial fund required for the venture.” She also added that space and facilities will also be available at university business centre in addition to infrastructure and IT support to set up women business projects. To begin the day, NSS volunteers of the university participated in a long ‘One to One’ run campaign. Volunteers made access to other university students to participate in this endeavour with keen interest. Later on, the Division of Student Affairs of the university organized cultural show in the evening to motivate all women at the university. The show included a play on women empowerment, group dance, special song-“Mujhe kya bechega Rupaiya”, presentations and debate rounds. Two of the renowned women principals of reputed educational institutions in Jalandhar, Dr Kiran Arora (SD College for Women) & Dr Rashmi Vij ( Police DAV Public School) were specially invited to inspire university girl-students to be symbols of women empowerment. So why pay those thousands in college expenses in the event that you can get the hang of everything yourself thesis site for a great deal less expensive? All things considered, for a begin there's the social side of it. To be honest, I want to write a book about politics one day. I know that these writing advices will be useful for me and interviews with politicians.